The Software Security Service sector is one of the fastest growing and evolving industries in the world. Nearly every sector depends on software to improve efficiency, and in most cases, it’s critical to getting the actual job done. A minor software problem could grind a project to a standstill. Software has evolved significantly over the last decade, and this has led to better operational efficiency. Unfortunately, with every evolution, new security threats emerge. Gartner Group found that 70% of current security risks are found within the software applications. The widespread adoption of software in every sector has made software protection even more critical to success. As such, having a robust and up-to-date software protection and licensing system is crucial, especially in this connected age where cracks can be made available to millions in a few keystrokes. Many businesses suffer losses, running into billions of dollars because of software piracy. According to Business Software Alliance (BSA), more than a third of all software in use is stolen. This criminal act costs publishers billions each year, which, in turn, drive up the price for legal software. Besides this, there are several security issues that businesses have to grapple with. Online piracy: Downloading unauthorized software mainly from internet auction or peer-to-peer network. Client-server overuse: Installing software copies more than the purchased licenses. Softlifting: Installing borrowed software application. Counterfeiting: Illegal copying and distribution of copyrighted software. Carrying out virus attack to destroy computer software. Statistics from Software Alliance shows that about four in ten software installations are illegal. These installations have a commercial value of more than $51 billion. The above crimes are just the tip of the iceberg when examining the need for organizations to have a solid software protection service. In fact, the need for software protection and implementing tight security measures goes beyond software publishers. To effectively respond to these challenges, PACE has developed a robust software protection platform service. With over three decades of winning the challenge and over 32 million licenses for our customers, we understand the kind of software protection service our customers need to protect their systems. For organizations who would like to deploy a turnkey software security and licensing management solution, PACE offers a complete software protection service that supports them through the complete product development lifecycle. 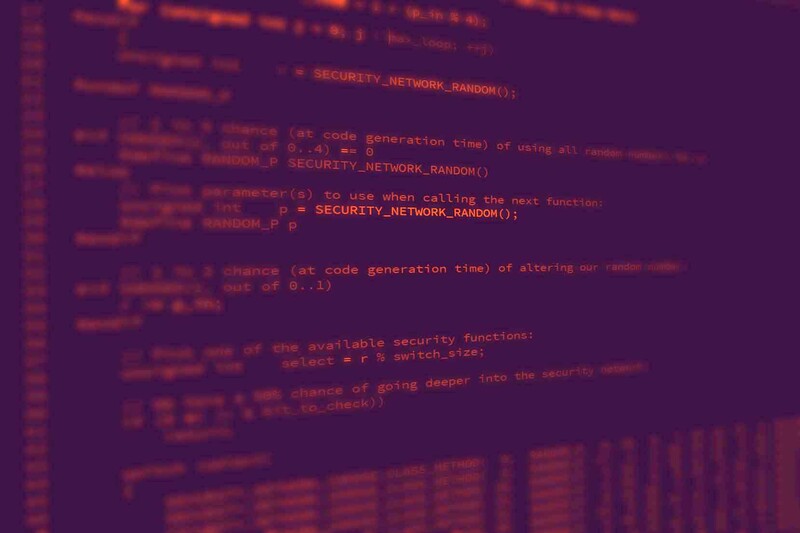 Whether you are a software publisher concerned about reverse engineering attacks or creating an easy to use activation experience for your customers, we are up to the challenge. Our software protection service allows you to choose the level of protection you want for your product. Through our platform you can design different licensing models; Perpetual, Subscription, Rental, Trials, and more. To deliver licenses to customers in real time, you can choose between license activation codes, a web portal, and even an API. 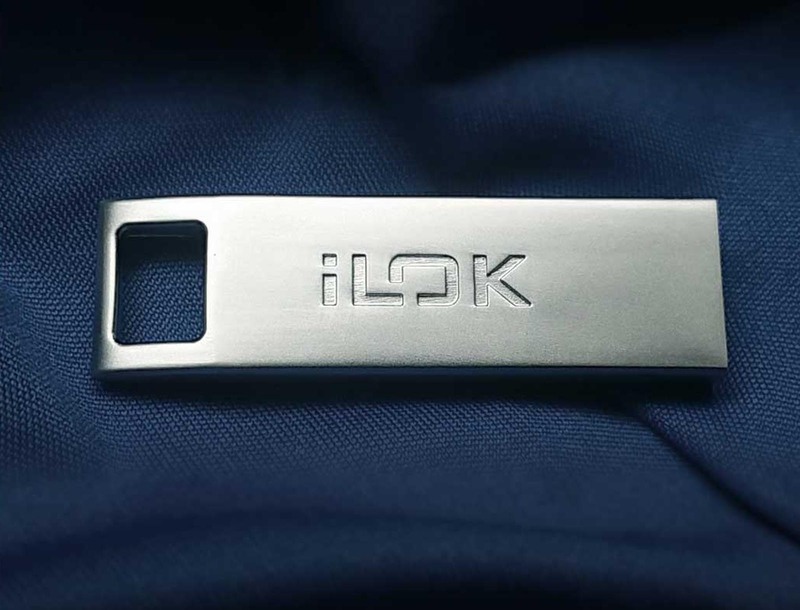 Our system gives your customers the power to manage their own licenses with iLok License Manager, reducing your customer support. We offer several different license types designed to cover varying business needs. These include perpetual, network-based, subscription, trial and timed. We have simplified our low-cost subscription software protection service for easier control. Design a security model that works best for your operations. Every sign-up comes with quality support from our engineering team on top of the full documentation that our customers receive. Ready to make a Pro Tools plugin? Our software service also allows you to digitally sign your binaries for use in Avid Pro Tools as a verified AAX plugin. To fully tackle security threats, it is crucial that you evaluate software security needs, weaknesses, and strategy. Ideally, you should come up with a security policy to safeguard your systems. With our software protection service, we can help you to secure your systems so you can focus on producing great products and services for your users. Get in touch with us to schedule an appointment with one of our experienced security experts who will help you understand how our software protection platform service could solve your software security challenges. Partnering with PACE allows you to get ahead of the criminals planning to harm your business.